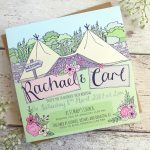 Quirky Wedding Invitation with tipi/bell tent and flowers, hand drawn in my unique, doodle style. 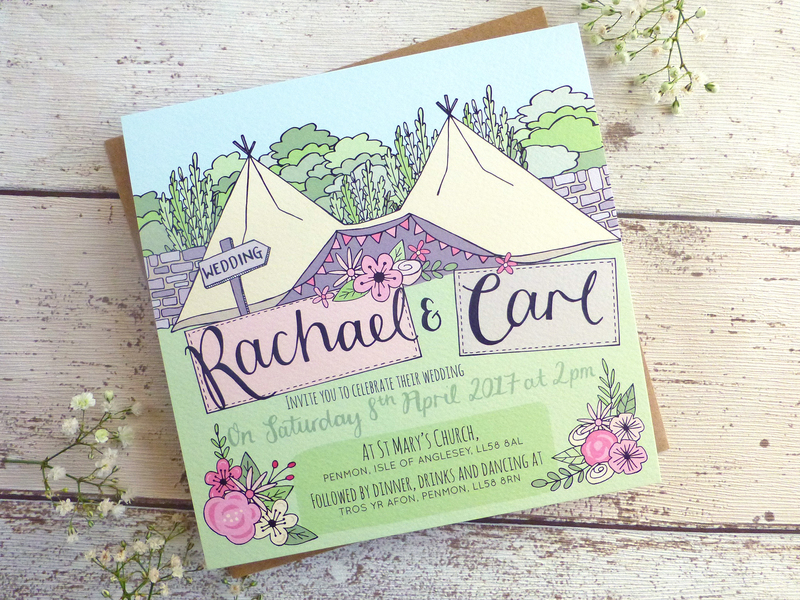 Ideal for boho, summer, festival, tipi, country, outdoor and barn weddings. 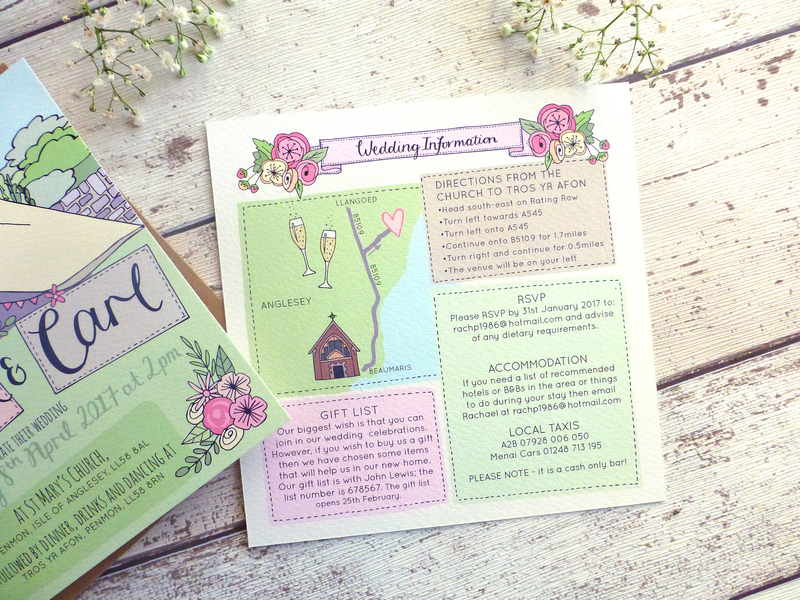 The invitation is a flat double sided square card. 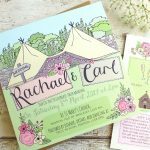 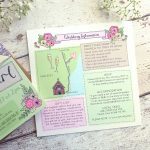 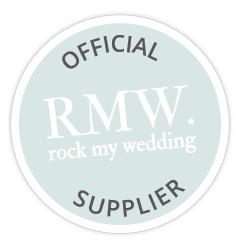 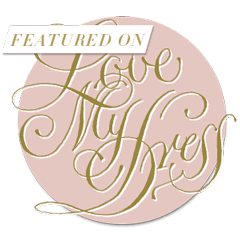 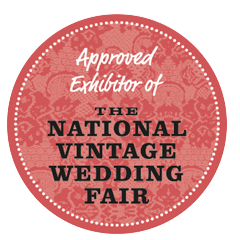 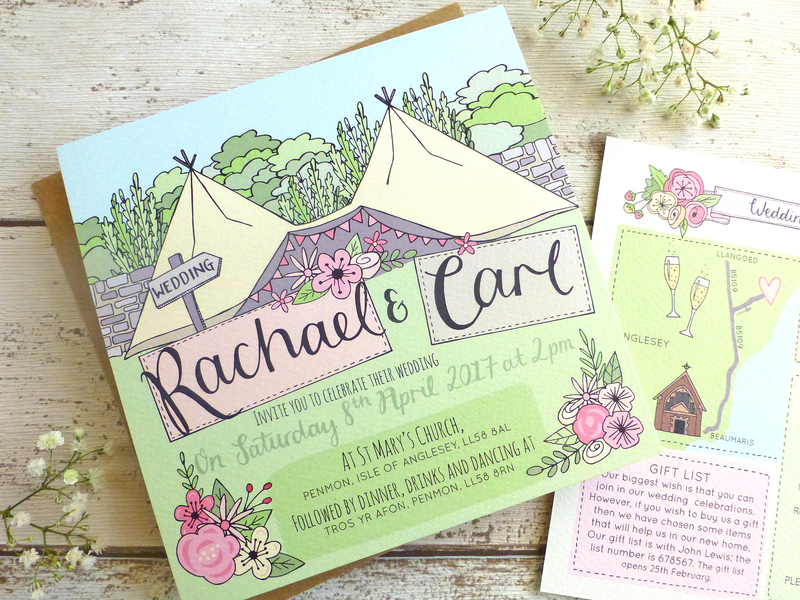 The wording and layout is fully customisable, the main illustration and wedding details are on the front with further wedding info printed on the reverse.